No member of Congress saw more history than John Dingell, the longest-serving United States Representative in history, who died Thursday at age 92. On health care especially, something of an ancestral calling for the Michigan Congress member, he oversaw remarkable progress. 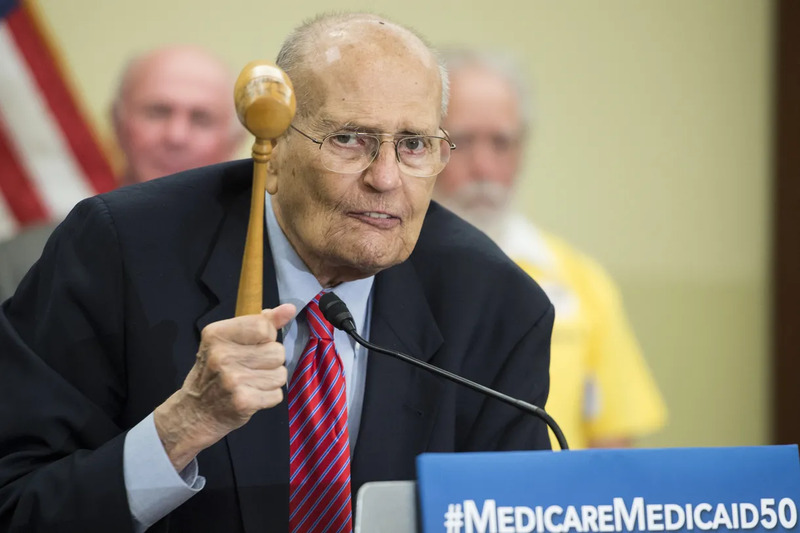 First elected in 1955, Dingell wielded the gavel in 1965 when Congress passed Medicare into law, guaranteeing health insurance as a right to every American citizen over age 65. He voted for Medicaid and later the Children’s Health Insurance Program. 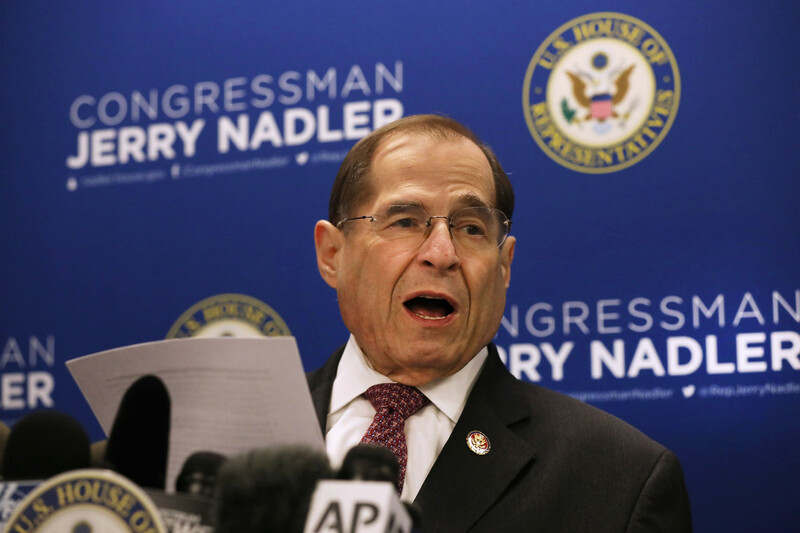 He watched key health reform efforts, like those championed by the Clintons in the 1990s, fail — and lost his prized chairmanship of the Energy and Commerce Committee shortly afterward. But his career closed with a victory: When President Obama signed the Affordable Care Act into law in 2010, Dingell sat at his side.